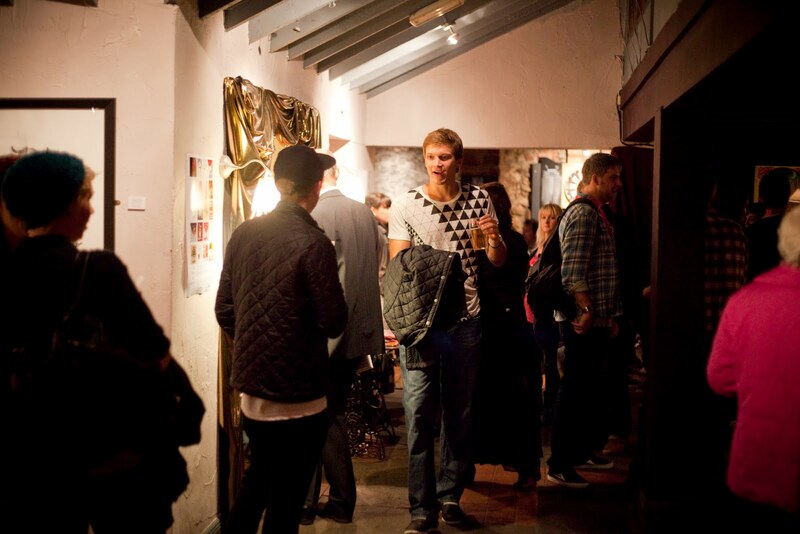 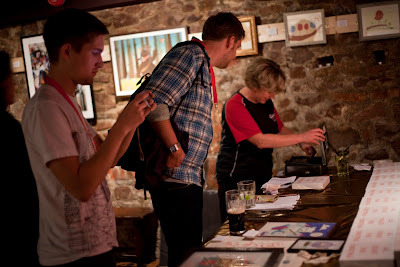 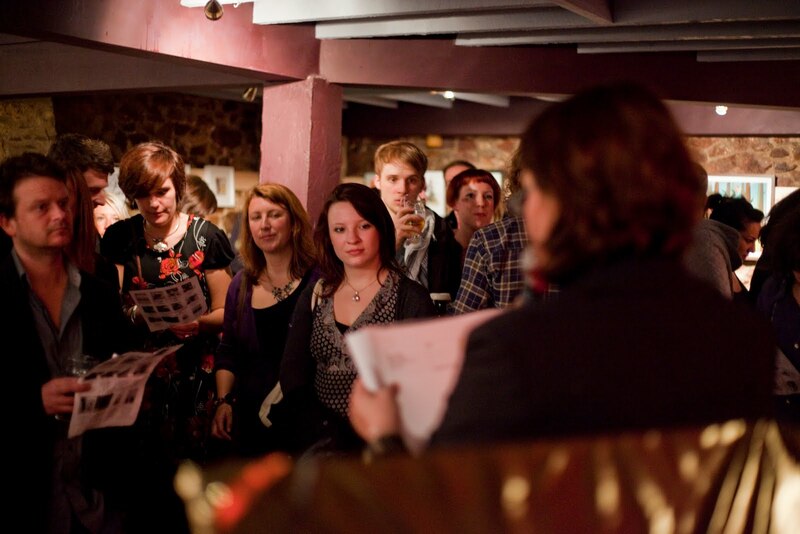 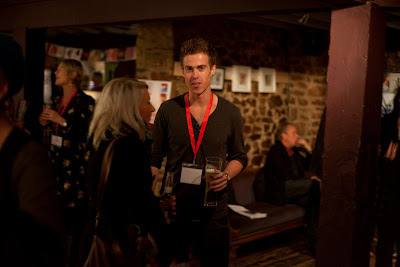 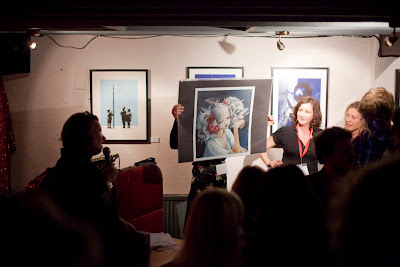 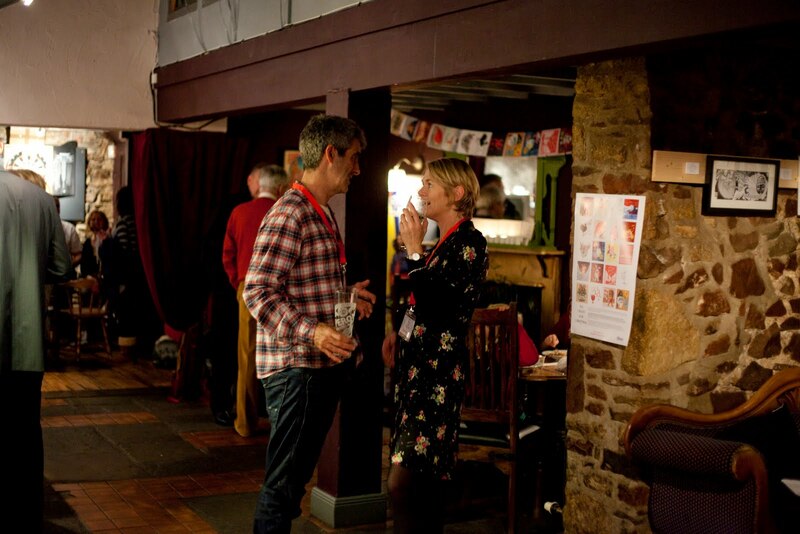 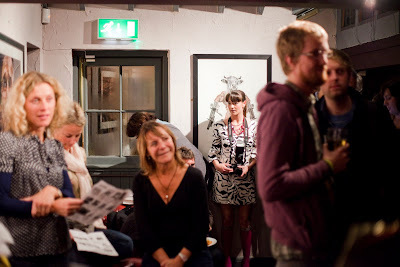 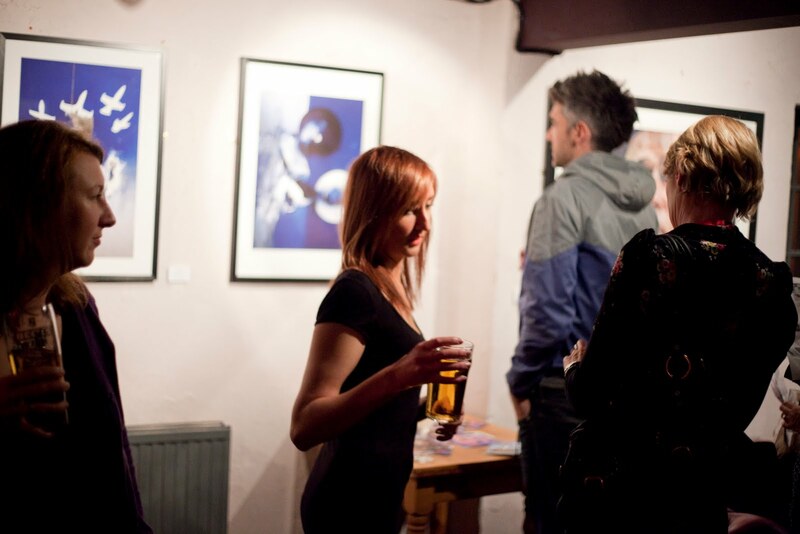 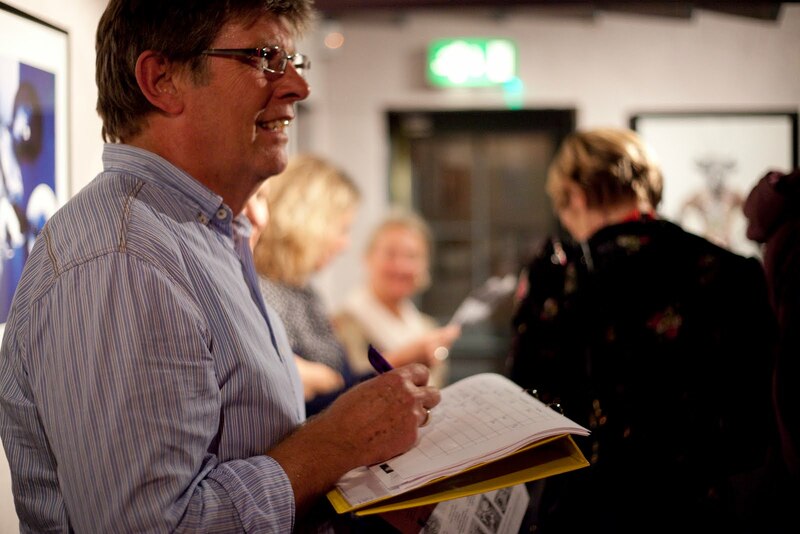 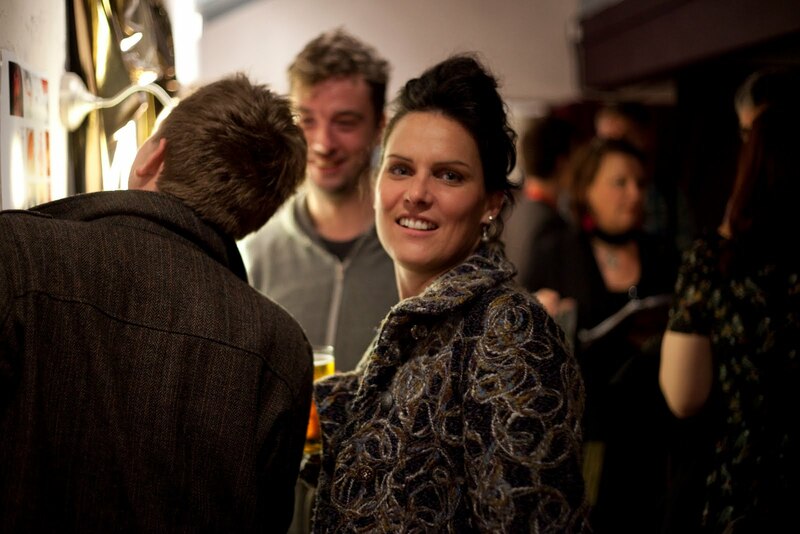 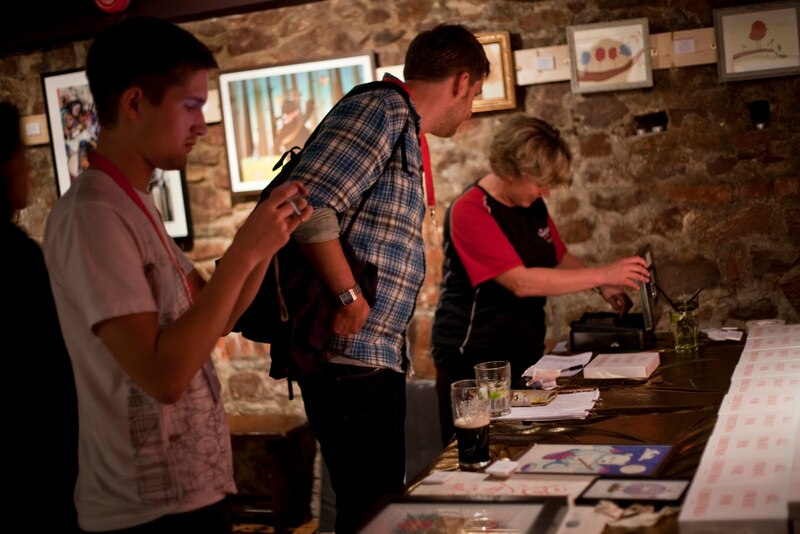 Last Thursday saw the launch of the All I want for Christmas cards Collection 2 at The White Bear Pub in Bristol. 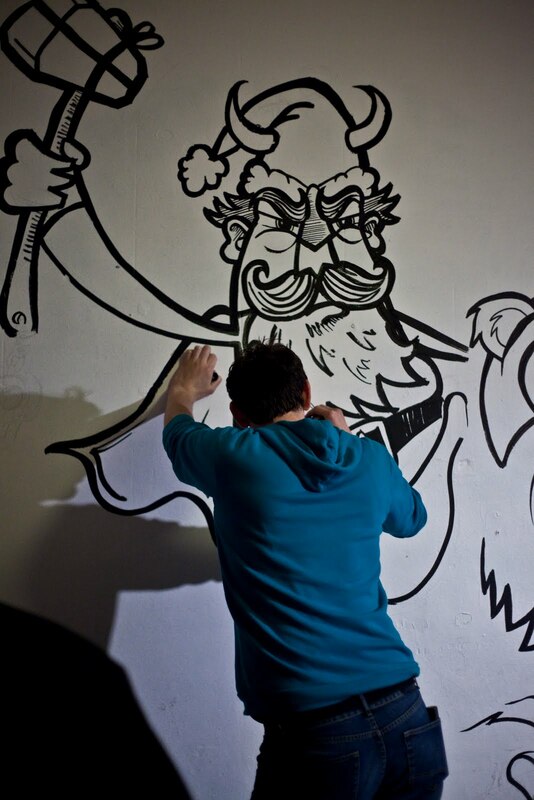 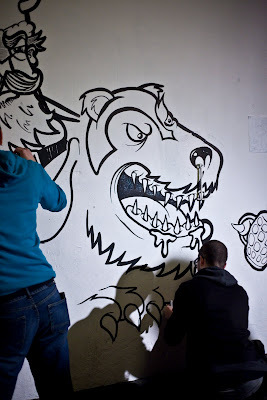 We were lucky enough to have the talents of not only award winning illustrator Simon Spilsbury and general creative whiz Melbs drawing and doodling indoors, but also local talents Iain Sellar and Tim Miness who took to the outside garden wall with awesome results. 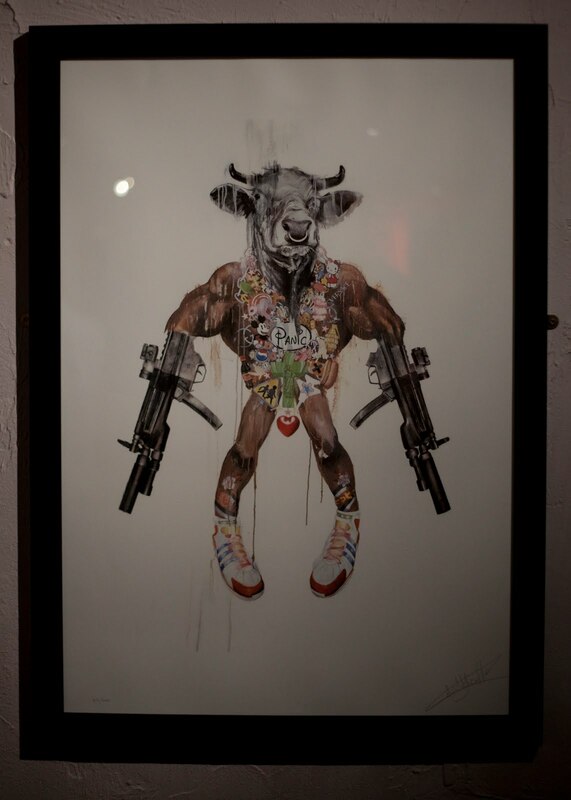 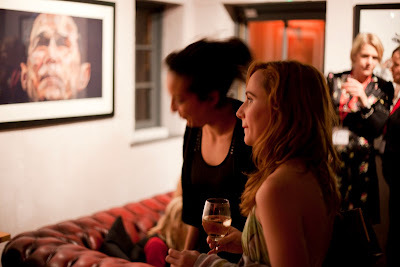 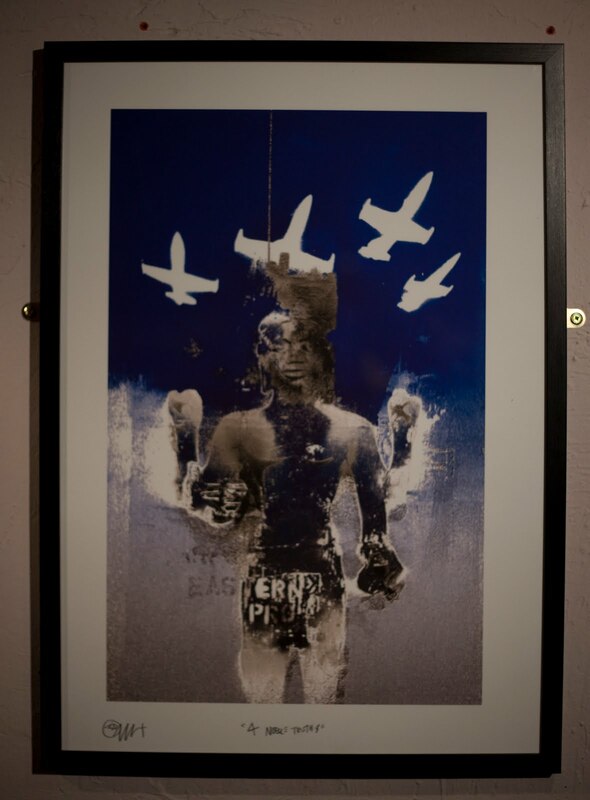 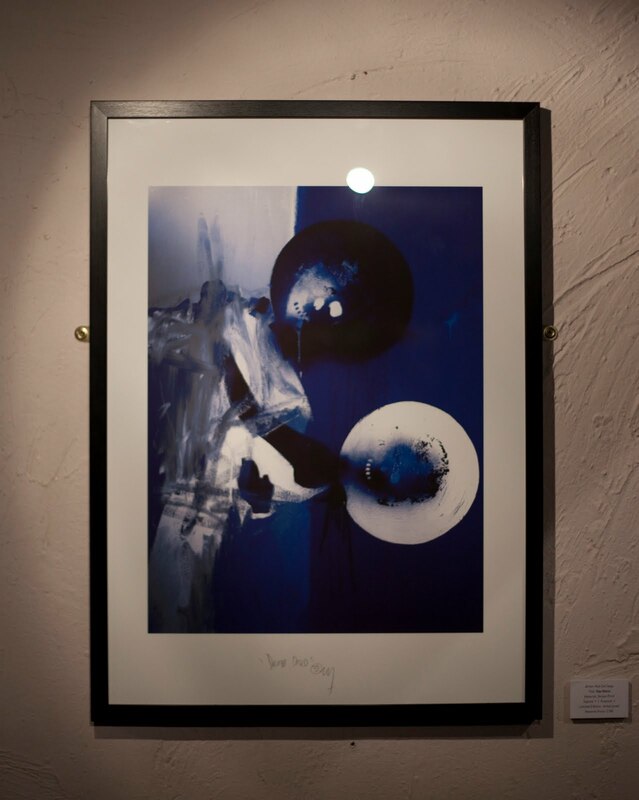 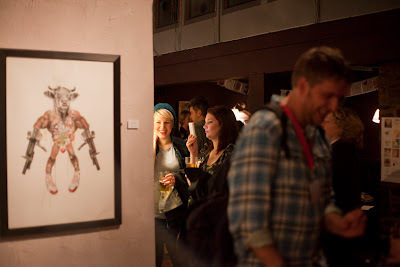 Whilst all this was going on we managed to stage a live charity auction of over 25 pieces of work donated not only by artists involved in this year's collection but also by some very special guest artists including Jonathan Yeo, Connor Harrington, Antony Micallef and Banksy. 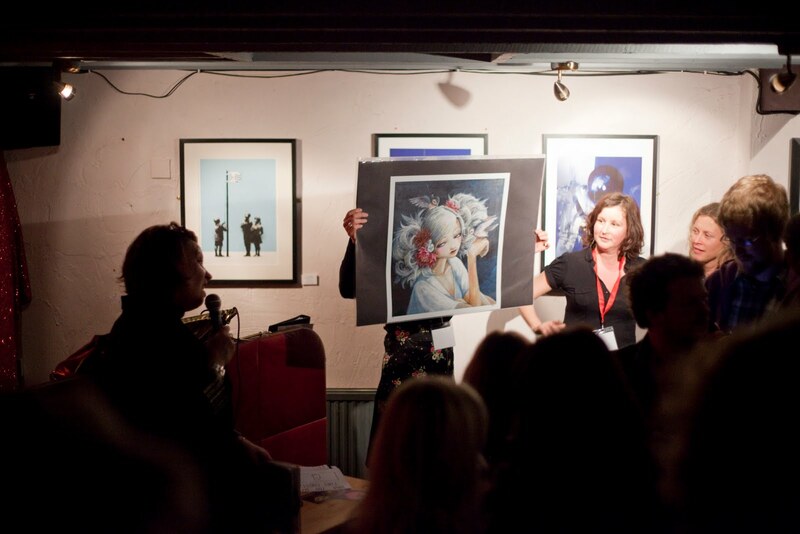 The auction was a great success with 23 of the 25 pieces selling on the night and raising over £8000 for the charity YoungBristol. 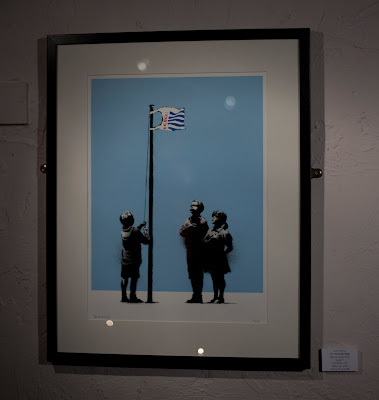 Banksy's very limited edition "Very Little Helps" raised £4500 on it's own! 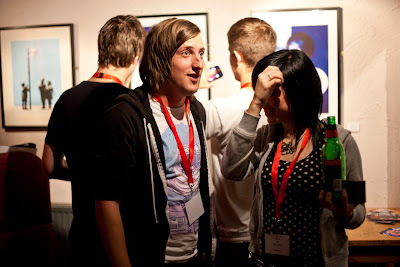 The night was a great success and enjoyed by all those that attended. 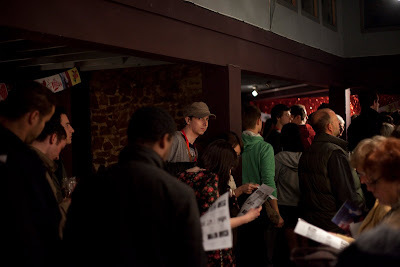 Thank you to every one that came down and showed their support including the artists involved El Tobe, Aaron Miller, Superfex, Natalie Hughes, Naomi Dodds, Wayne Harris, Rob Barrett, Alex Mathers, Lauren Ellis and special thanks to Iain Sellar, Tim Miness, Melbs and Simon Spilsbury for coming down and doing what they do best. 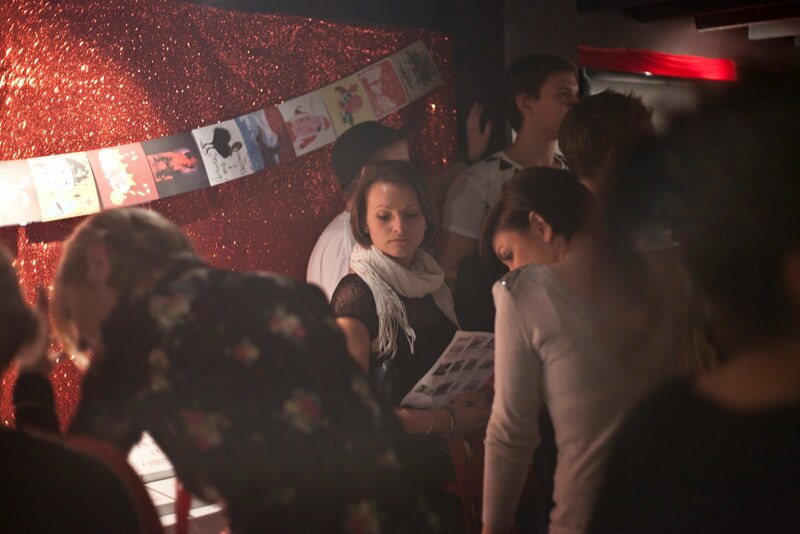 Christmas Cards & Postcard printing company that offers designing of the cheap business cards in a personalized way. We work with you in order to satisfy your desire and come up with the best solution.